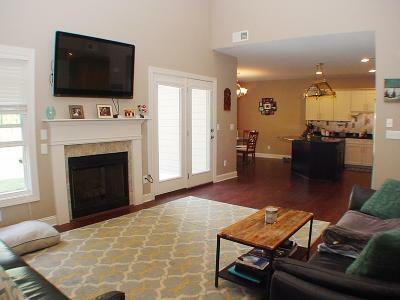 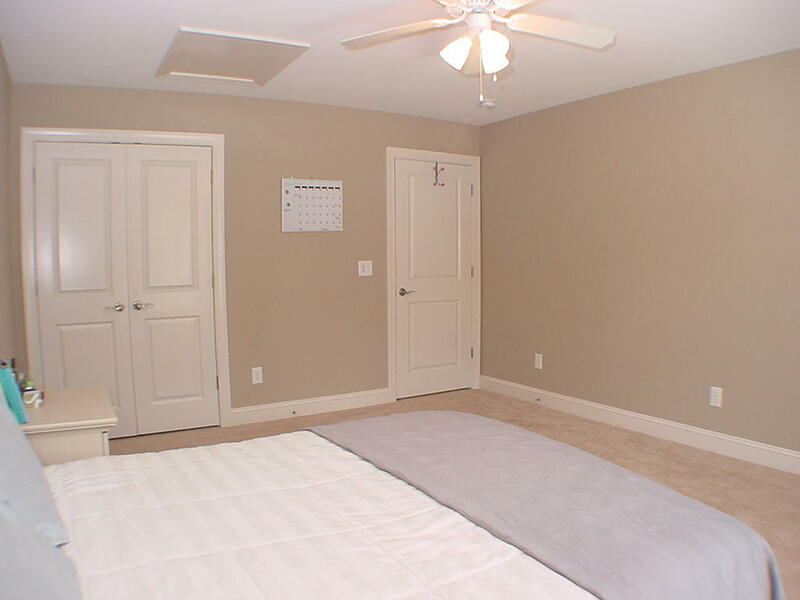 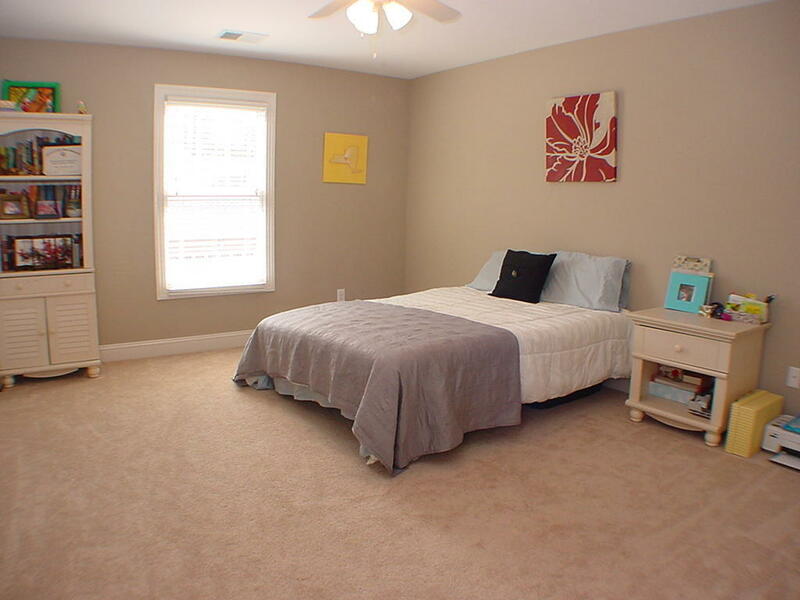 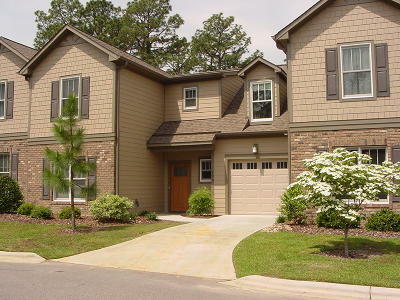 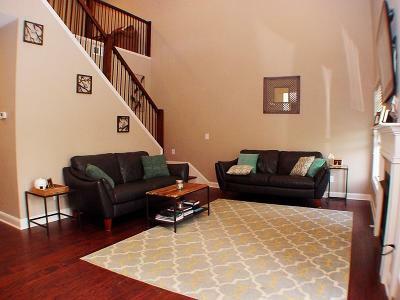 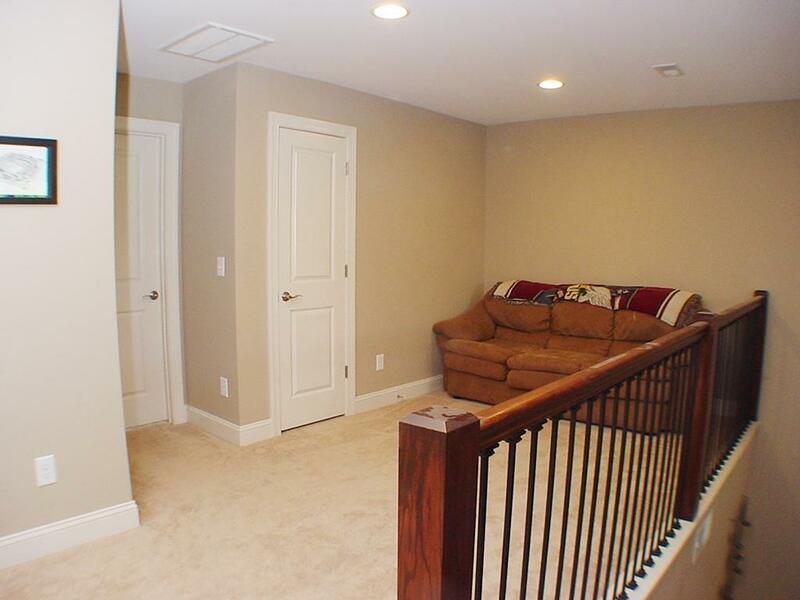 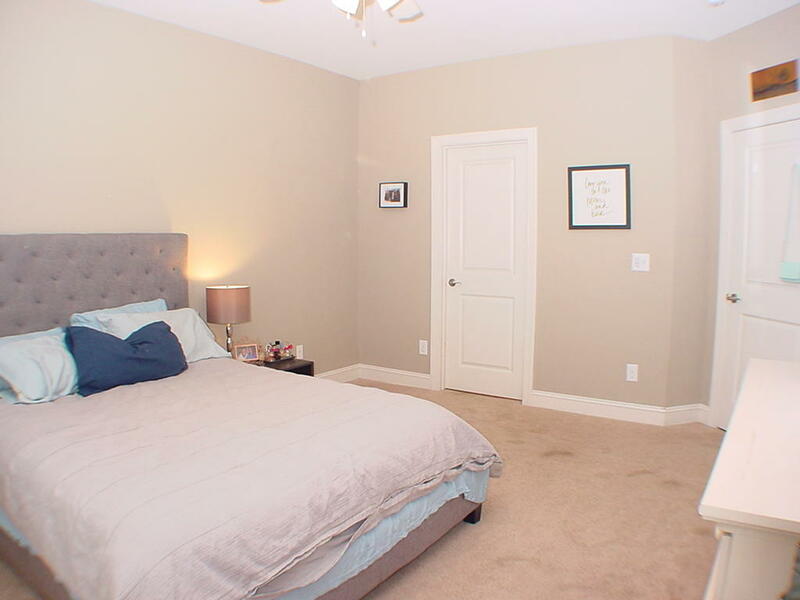 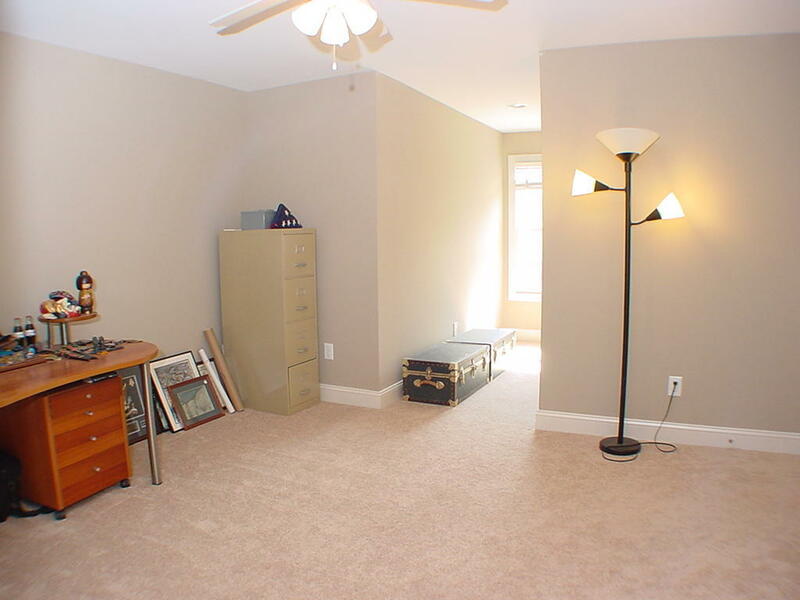 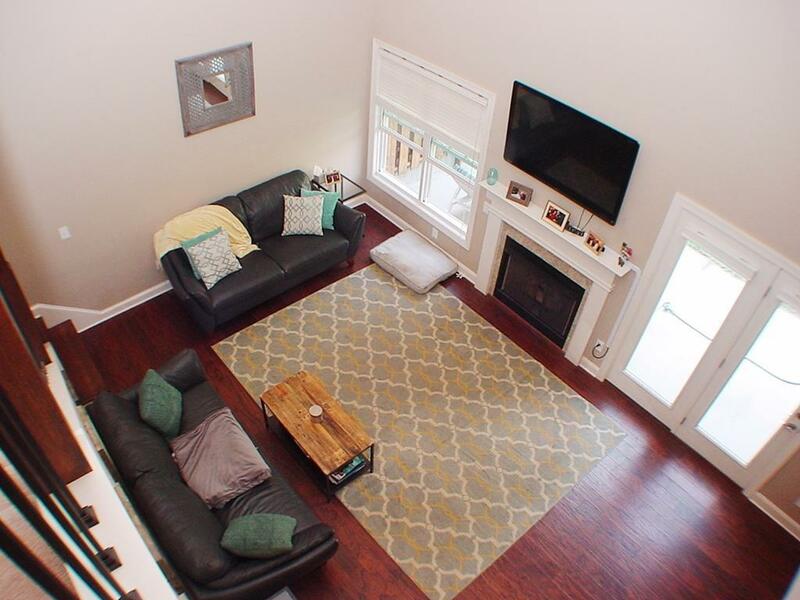 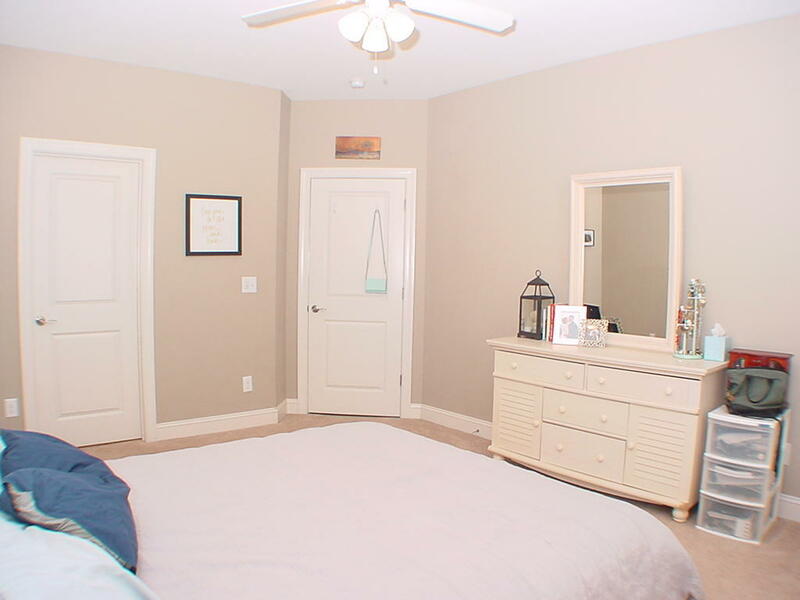 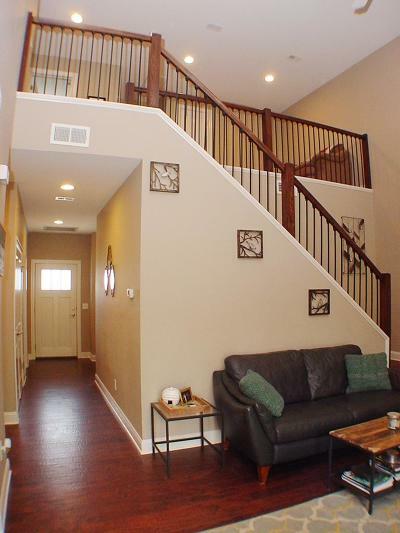 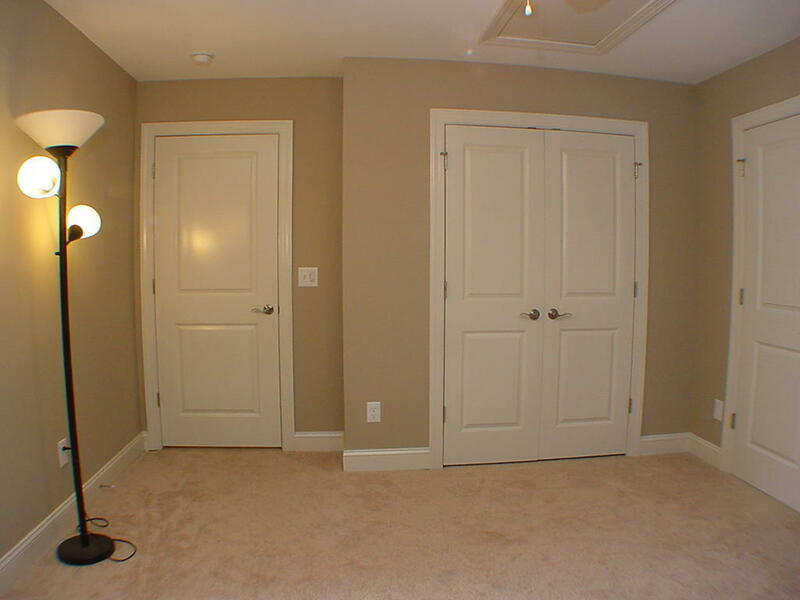 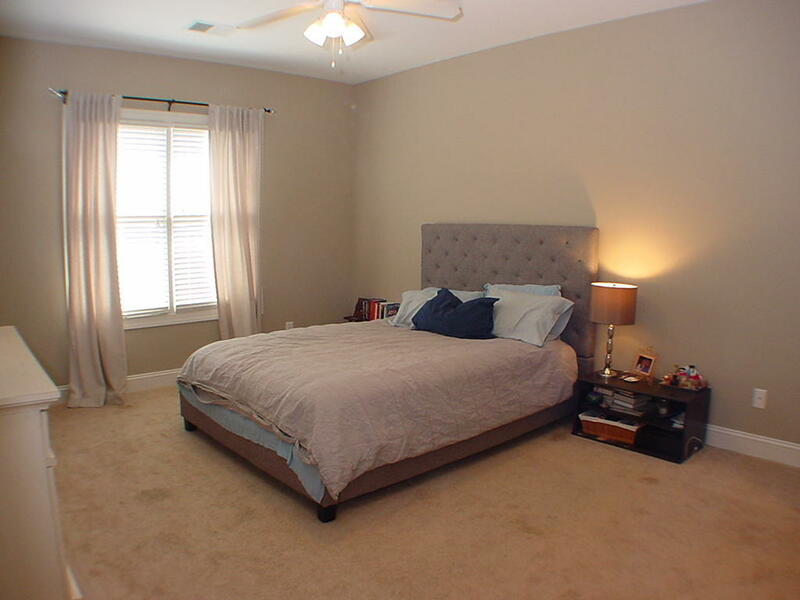 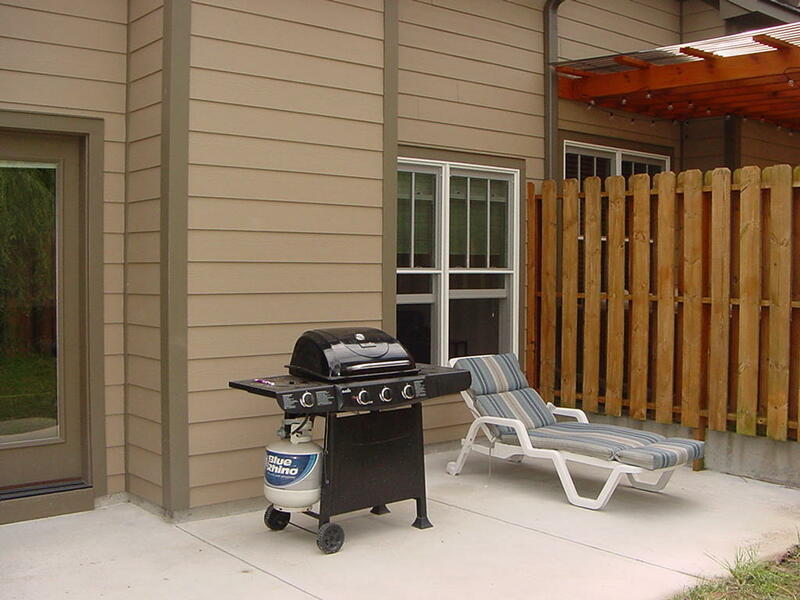 Upscale, three bedroom, Hunters Ridge townhome in Downtown Southern Pines. 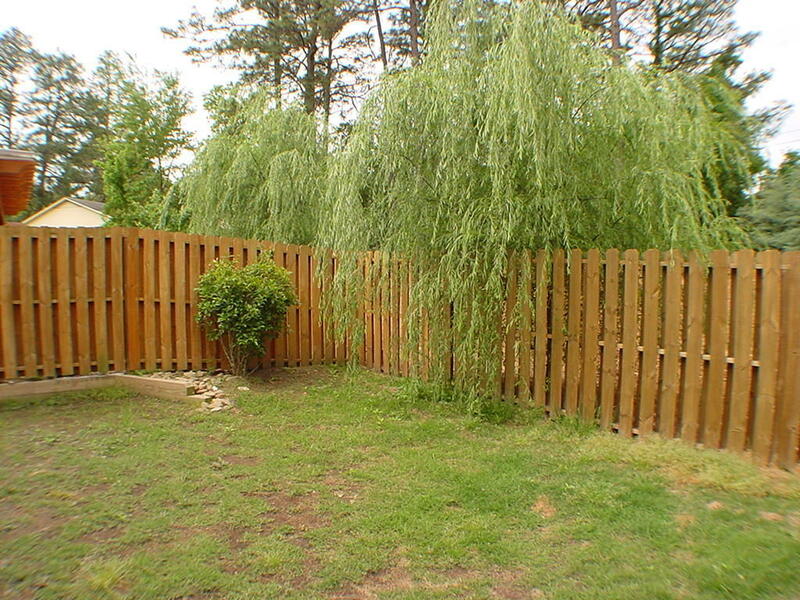 3BR/2.5BA w/Fenced Rear Yard & Garage. 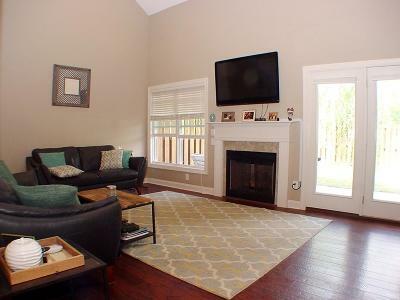 Cathedral Living Room with Fireplace. 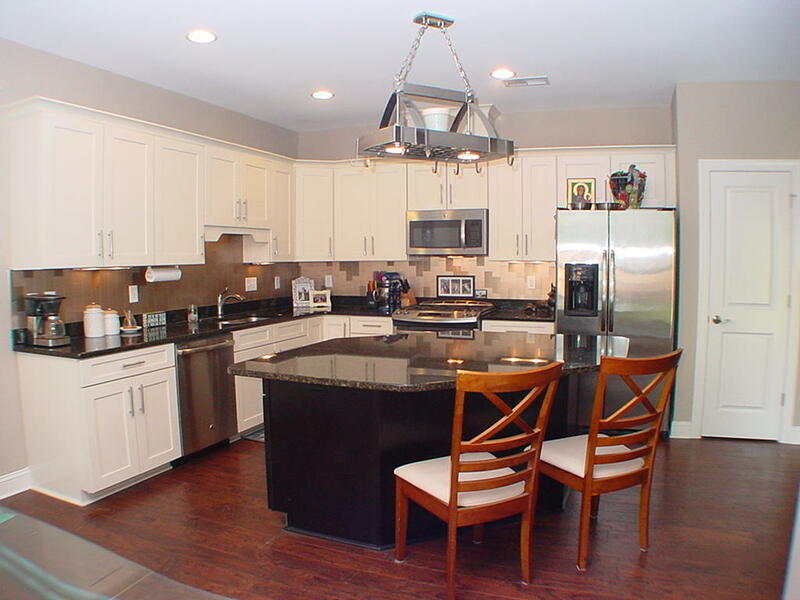 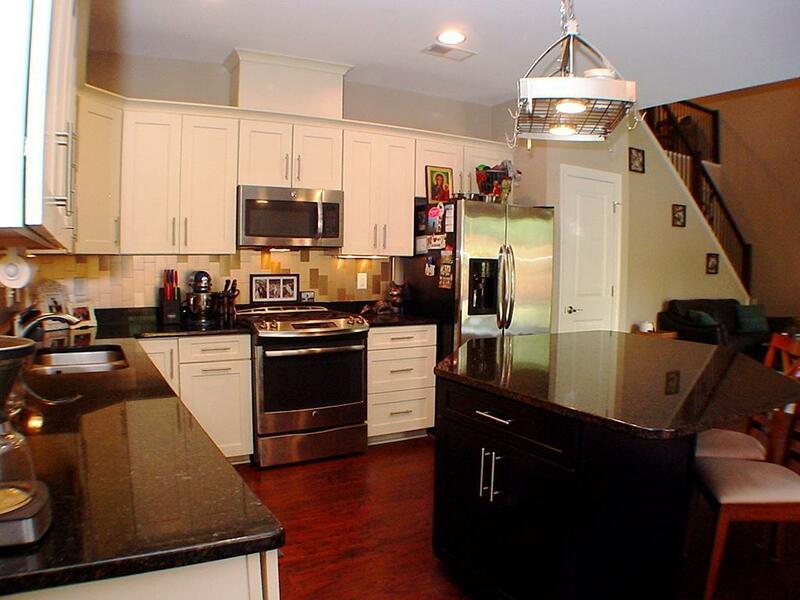 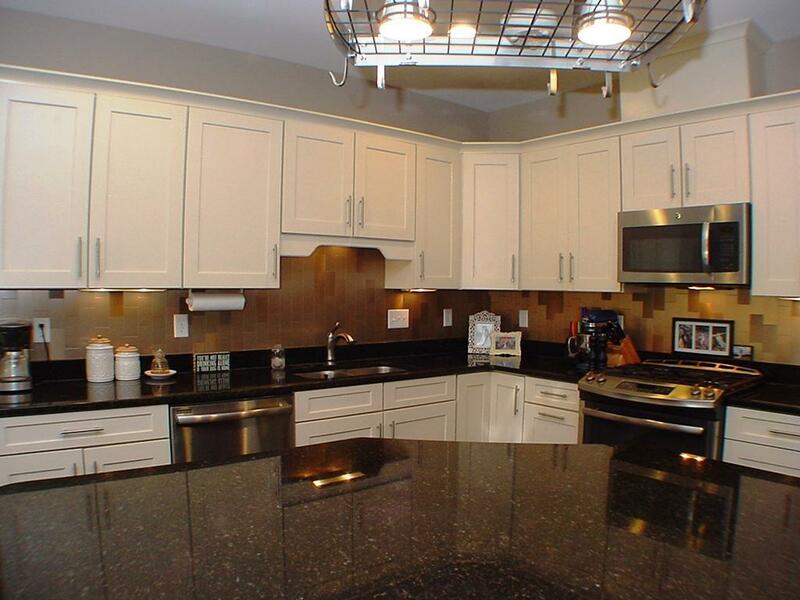 Custom granite kitchen with large prep island/breakfast bar & stainless steel appliances. 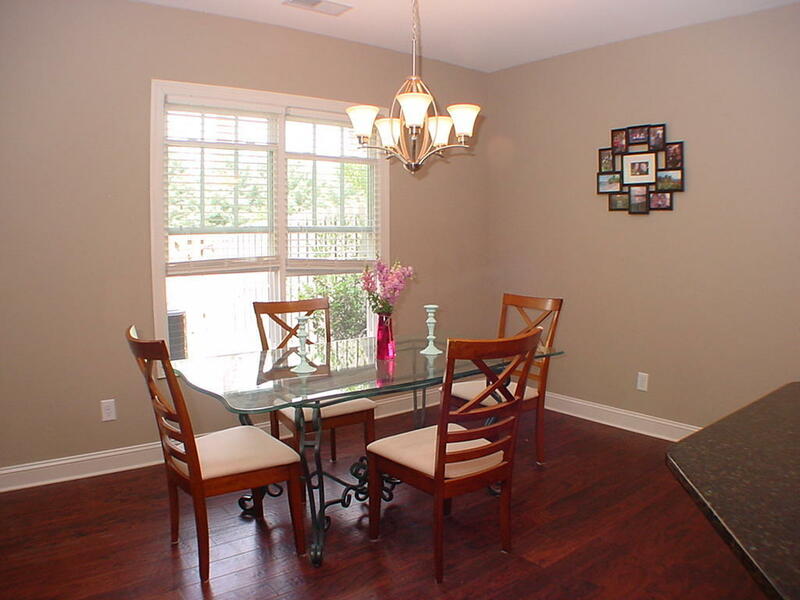 Hardwood floors in Foyer, Living Room, Kitchen, 1/2 BA. 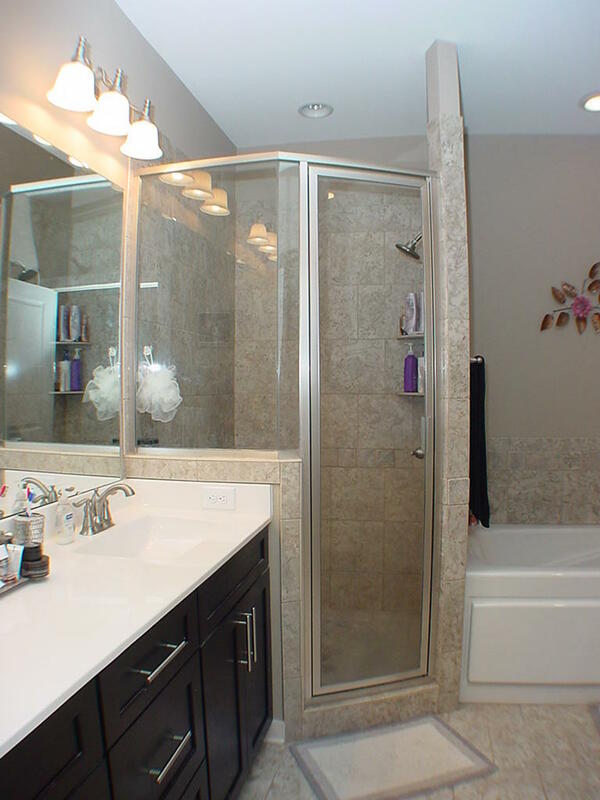 Tiled showers & baths, efficient tank-less H2O heater. 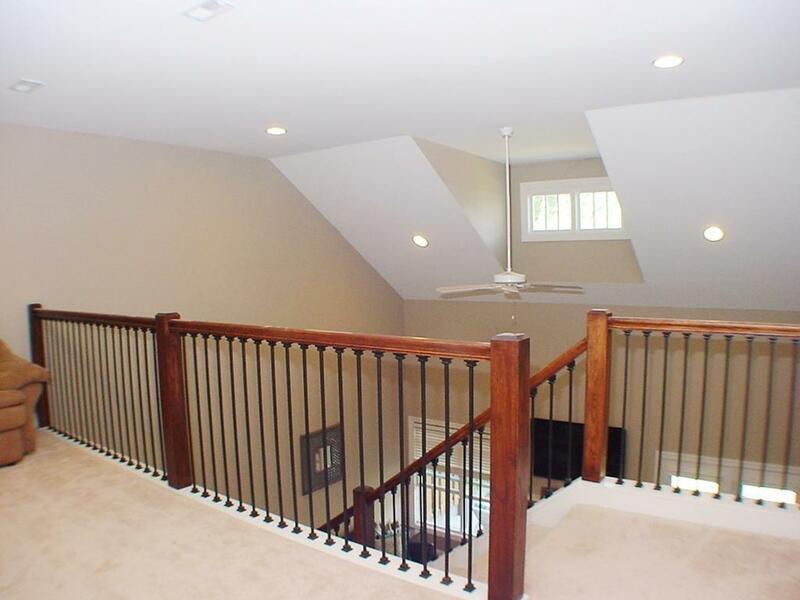 Walk in Attic Storage Room. 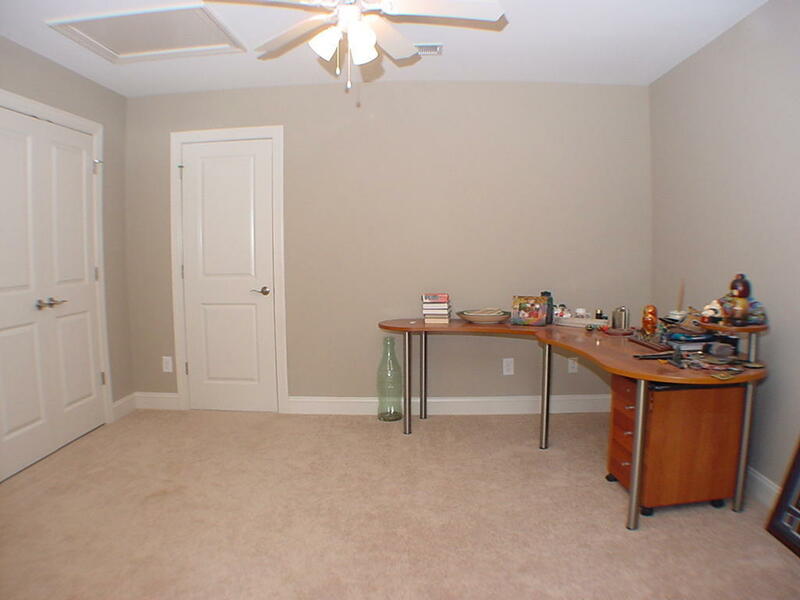 Separate Loft/Office/Media Room. 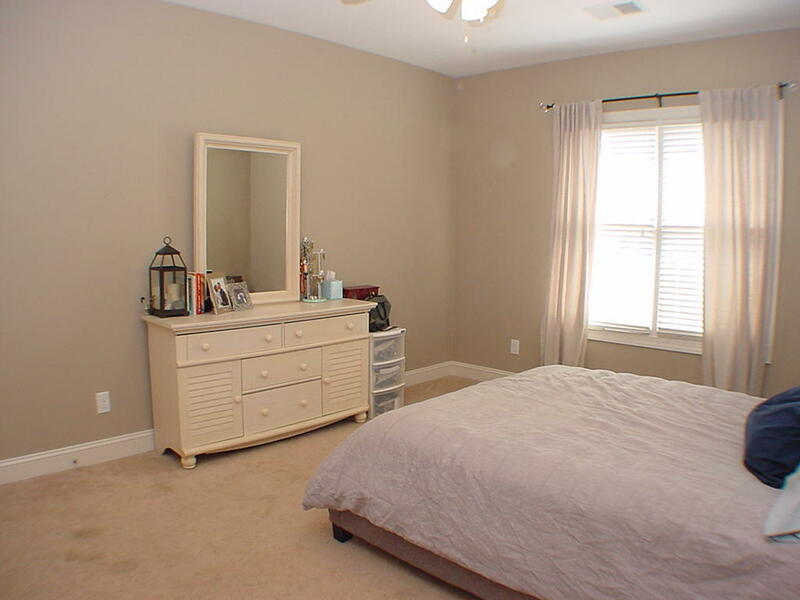 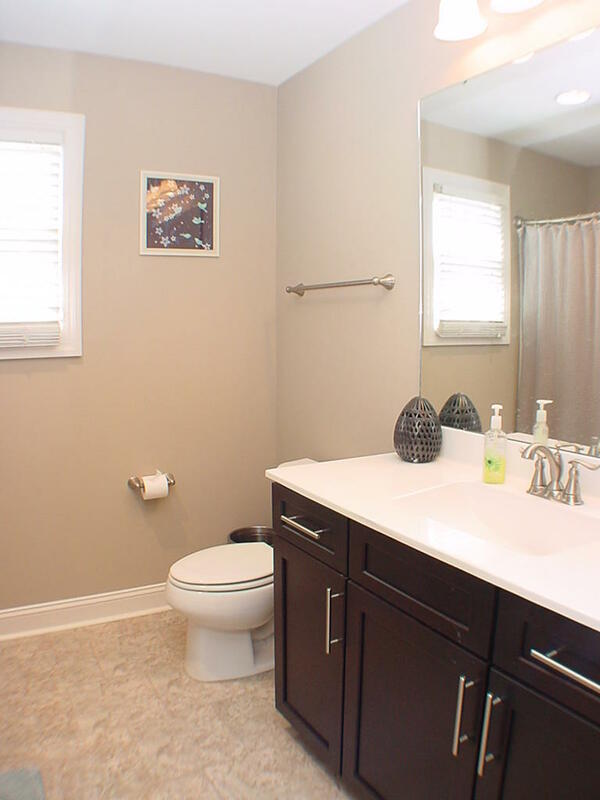 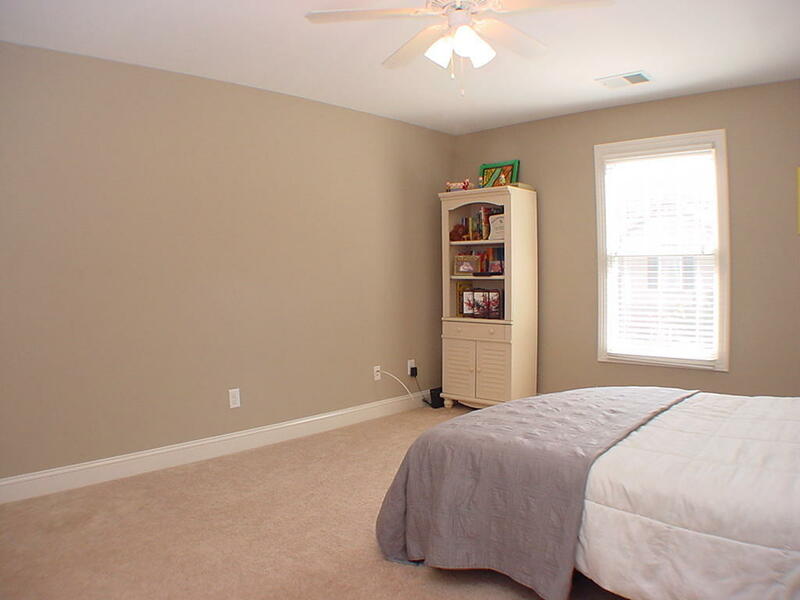 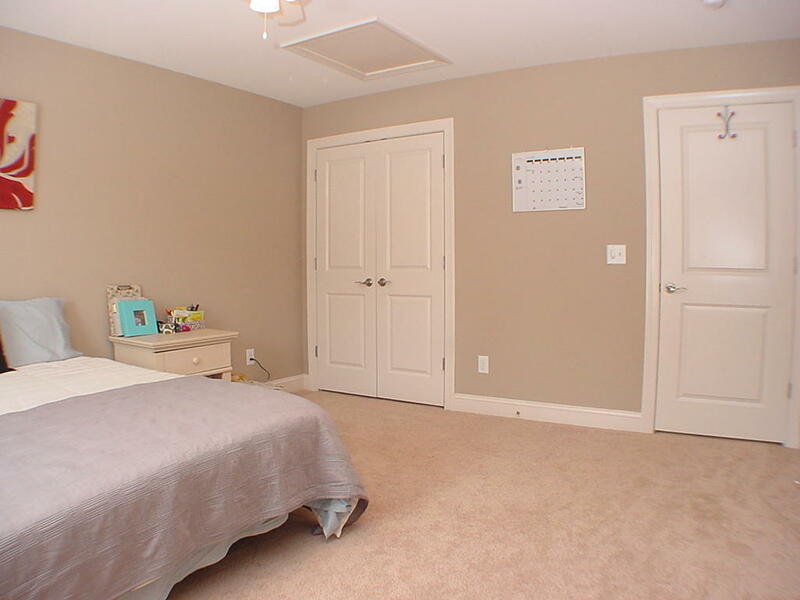 Main Level Master Suite with double sinks, tiled shower, garden tub & large walk-in closet. 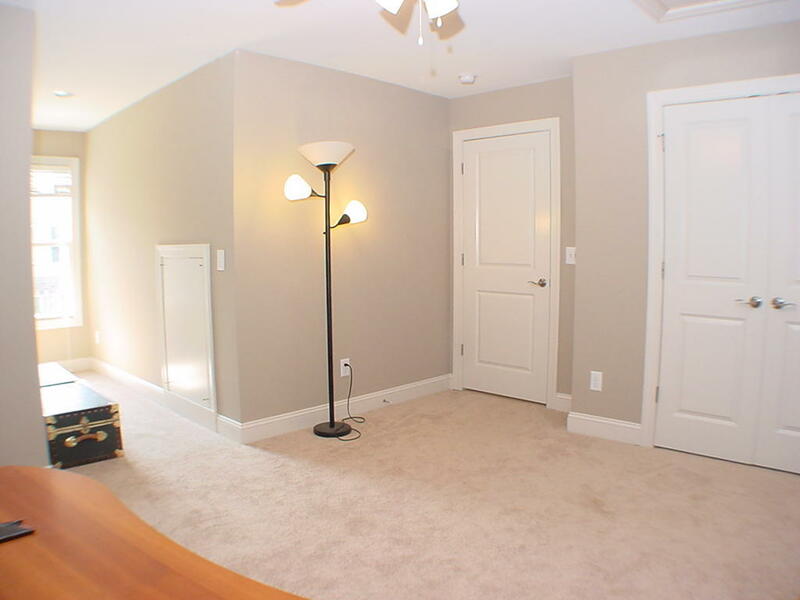 Easy access to Ft. Bragg via Connecticut Ave. 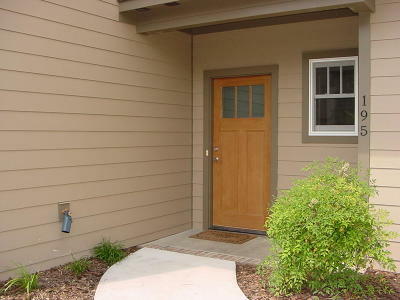 Walk to Downtown shops & theater.